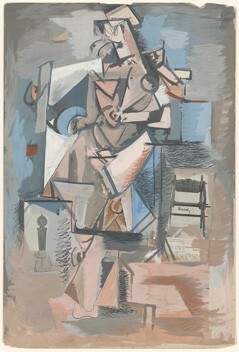 The NGA has announced a remarkable range of acquisitions this summer. Among them is an early portrait by Mary Cassatt of her nephew Eddy Cassatt (1875; a gift from the sitter’s granddaughter); Jan Miense Molenaer’s Self-Portrait as a Lute Player (c. 1635), which joins a self-portrait by his wife, Judith Leyster, already in the collection; and Lewis Carroll’s photographic portrait of Alice Liddell (who inspired Alice in Wonderland) and her sister Lorina in Chinese dress, from 1860. Arshile Gorky’s Untitled (Cubist Figure) (c. 1930) is a fascinating experimental work that combines painting and collage elements on paper and responds to the analytic cubism of Picasso and Braque. Joseph F. W. Des Barres’s The Atlantic Neptune – a seminal cartographic work published in 1780–81 in London – forms part of a gift of three rare illustrated books and a portfolio donated by Harry W. Havemeyer in memory of his father, Horace Havemeyer. He’s also pledged a collection of 117 early views of America, one of the finest such groups in private hands, which he and his father assembled together. This fascinating set of letters between the pre-Raphaelite artist Edward Burne-Jones and Helen Mary (May) Gaskell were discovered by Gaskell’s great-granddaughter Josceline Dimbleby in an old chest of drawers, and resulted in the 2004 publication, A Profound Secret, which recounts their close but platonic relationship. 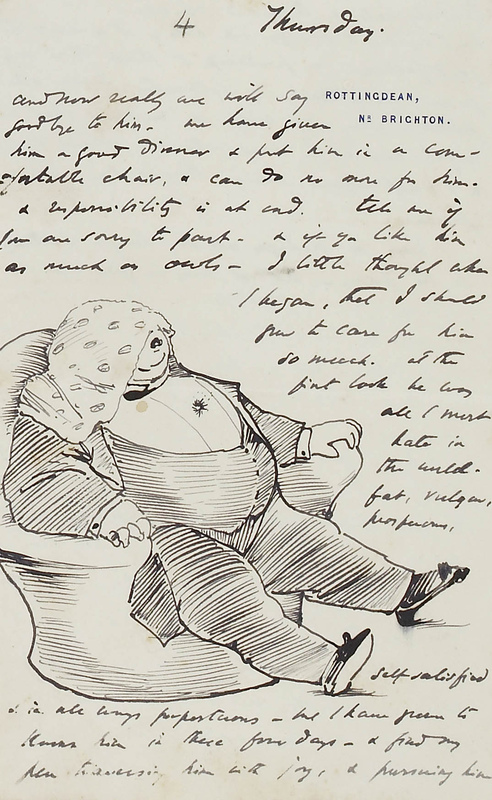 More than 200 letters, dating from 1892 until Burne-Jones’s death in 1898, offer a fascinating insight into the artist’s private life and thoughts, while a series of illustrated letters to Gaskell’s young daughter, Daphne, add a note of whimsy. Two of the albums featured recently in the Ashmolean’s exhibition of ‘Great British Drawings’ (which closed 31 August). As part of the museum’s public collection, they will be conserved and ultimately published online. The £200,000 acquisition was supported by National Heritage Memorial Fund; the Art Fund; the Arts Council England/Victoria and Albert Museum Purchase Grant Fund; the Friends of the National Libraries; and numerous private donations. Italian sculptor Bartolini’s exceptional double portrait of Emma and Julia Campbell was on long-term loan to the Scottish National Gallery in Edinburgh from 1993 to 2013, before its sale at Sotheby’s at 2014. A temporary export bar allowed time for the V&A and NGS to jointly acquire it for the nation, matching the purchase price of £523,800 thanks to major contributions from the National Heritage Memorial Fund (NHMF) and the Art Fund. 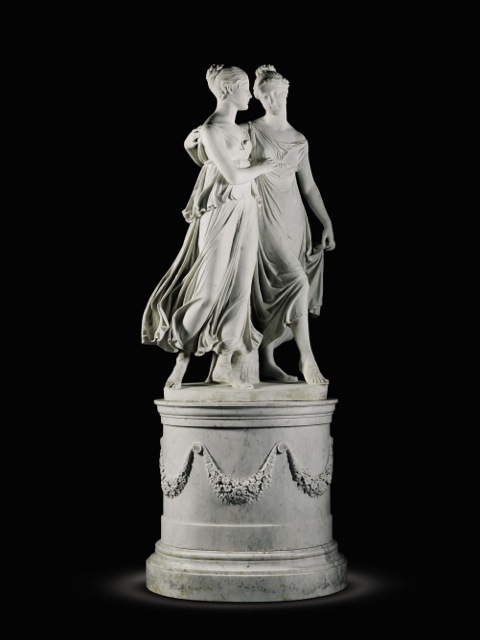 Until 20 November, you can see it at the V&A alongside Antonio Canova’s The Three Graces (c. 1817) – another beautiful work from the period that the two museums share. After that, Bartolini’s piece will travel to Edinburgh, and the museums will swap sculptures every seven years. The only surviving bronze copy of Rodin’s Man with Serpent has been given to the Musée Cantonal des Beaux-Arts by an anonymous benefactor. 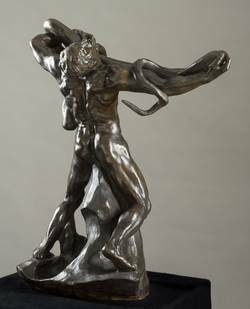 The piece hasn’t been seen in public since 1914, but will be included in an exhibition devoted to Rodin’s The Gates of Hell next year (17 October 2016–22 January 2017) before entering going on permanent display in the museum’s new building when it opens in 2019. It never had a circulation of more than 1,000, but the short-lived Camera Work magazine was instrumental in establishing photography as a respected, museum-worthy medium. 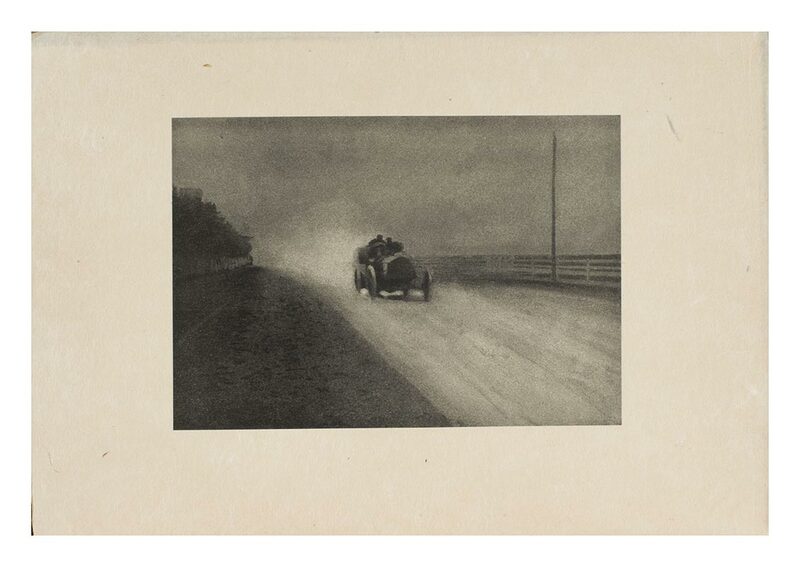 Edited by Alfred Stieglitz from 1903–1917, it was unashamedly intellectual and featured work by some of the leading photographers of the day. Well preserved issues are scarce, but The Apollo Society – a group of donors that has contributed more than $5 million to the TMA’s acquisitions campaign since 1986 – has managed to get its hands on a full set. Shore was born in Canada in 1880 but trained and worked for many years in the US. 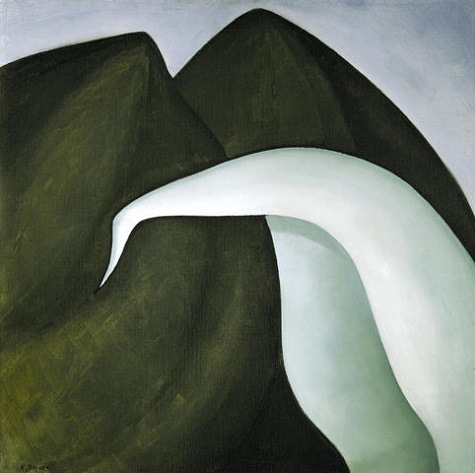 Inspired by the natural world, her paintings have been compared to those of her famous contemporary, Georgia O’Keeffe. Shore’s contribution to American modernism has been largely overlooked in recent decades – something the Dallas Museum of Art hopes to rectify with its display of this recent acquisition. Which major works have made it into public collections this month? I look at all these lovely acquisitions, but find myself wondering whether the great art galleries of the West are serious about reflecting today’s hugely changed cultures, or whether they prefer to retreat into a simpler, frankly whiter, past.